"Awesome doctor with wonderful bedside manners. You will love the staff." "Dr. Pullano is the best doctor ever- I appreciate him so much." 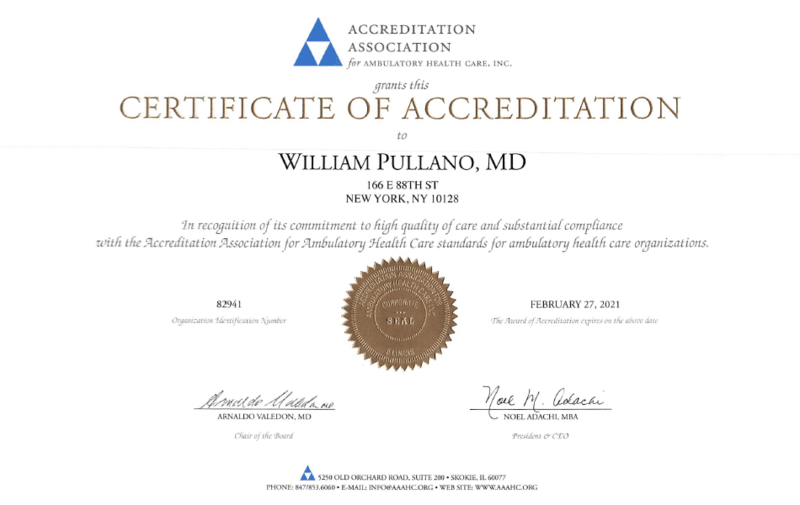 "Dr. Pullano gets 5 stars for his intellect - he is certainly the best in his field." "Dr. Pullano spent an adequate time describing the results and answering my questions." "Dr Pullano is an excellent doctor - very caring, knowledgeable, & thorough." The Gastroenterology and Endoscopy suite of Dr. William Pullano, MD. 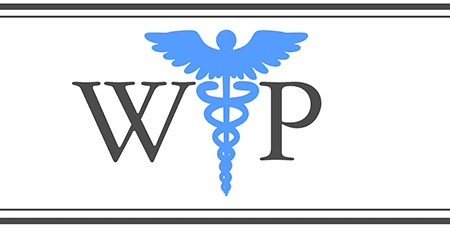 is dedicated to provide you with the highest quality of care for the prevention and treatment of digestive diseases. The facility is designed to perform endoscopic procedures in a comfortable and safe environment. Our experienced and knowledgeable staff help create a warm and friendly atmosphere where you are treated with dignity and respect. Your medical care is very important to us and we strive to help you maintain the optimum level of health. Dr. Pullano specializes in diseases of the esophagus, stomach, small intestine, colon, liver, pancreas and gall bladder. He emphasizes proper screening using upper endoscopy and colonoscopy for the diagnosis and prevention of gastrointestinal cancer. No insurance? We offer a Sliding-Scale payment schedule. So don't let your lack of medical insurance coverage deny you this important screening. We care about your health!